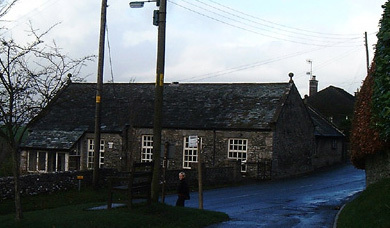 The Athenaeum is the 'village hall' for Heversham and Leasgill. The name was provided by the Argles estate which bequeathed the building to the community. The wealth of the Argles family came from shipping, based in Liverpool. Mr. Argles was a member of the Athenaeum in Liverpool and brought this title to what became the Athenaeum at Leasgill, initially a penny reading library. The Athenaeum is now run on a non-profit making basis by a Management Committee on the behalf of the Parish. 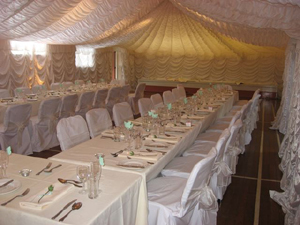 The Athenaeum underwent major refurbishment in the late 1990s and now provides a large hall which can take 100 with seating or 150 non-seated. The large hall has a portable stage that can be arranged in various configurations, a permanent projection screen and an induction loop system for hearing aid users. There is also a smaller room which can seat around 15 and which is typically used for committee meetings. Kitchen facilities are available. Access for the disabled is provided. There is ample car parking.